How To Choose The Best Automatic Espresso Machines? →How To Choose The Best Automatic Espresso Machines? Thank you again for visiting my blog. In this article, I’m going to show you the Best Automatic Espresso Machines you can consider buying in 2017. I may not be an espresso expert, but when it comes to Espresso Machines, I certainly understand a lot of things about them. Ever since I started writing about cookware, I have tested a good number of Espresso Machines and I can recommend the best models for your needs. Before I recommend the popular choices on the market, there are different types of Espresso Machines which I would like you to be aware of. I have discussed them in detail to help you make an informed decision. Manual Espresso Makers might be a good choice for those who don’t mind applying some physical energy to run them. They you to control and manage the process of brewing coffee so that you can potentially end up with the test you want. They might be a good option if you live in neighborhoods that don’t have a reliable source of electricity. 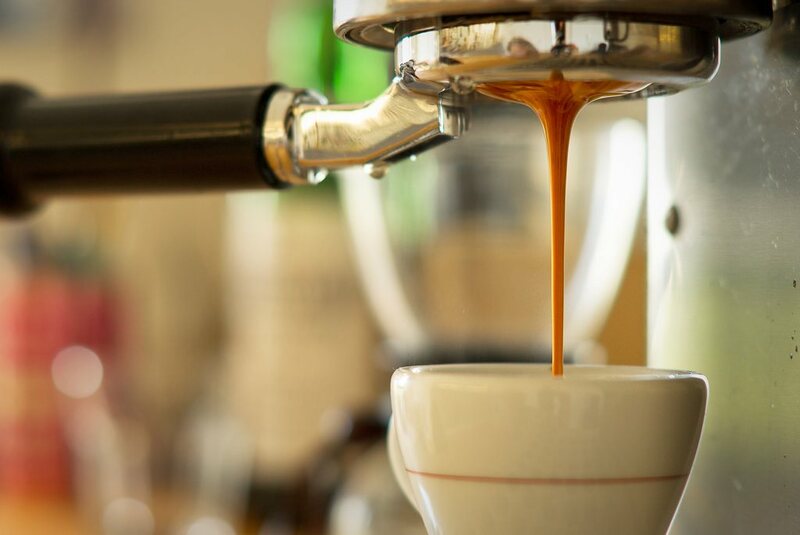 Manual Espresso Machines also have a reputation for lasting a long time. One of the downsides of these models includes the cost which tends to be a little bit expensive. They may also be difficult to operate and can easily mess up things if you are not an experienced connoisseur. Semi-automatic Espresso Makers are the most popular models on the market today. They are designed with electric pumps which make them easier to use compared to manual models. Their benefits include providing high level of control, easier to use, making high quality Espresso shots and affordability. Fully automatic Espresso Machines also come with electronic pumps. In addition, they automatically measure the amount of water when making espresso shots. This automated function makes them easier to use compared to manual or semi-automatic counterparts. Some of the drawbacks of these models include less control over the particular espresso flavor you want to create. This type of Espresso Machines are my top choice. They are easier to use than the other three types that I have described. They are designed to make the process of making Espresso shots as easier as pressing a button. With this type of Espresso Machine, you can make your Espresso shots without any mess to clean up. This option might be a great choice for anyone who wants a quick shot. They come with a lot of special features such as programmable settings and built-in grinders. Some of their drawbacks is that they tend to be more expensive but you can find a reliable and durable one with a couple hundred dollars. This video will help you understand how internals of an Automatic Espresso Machines work in action. There are a couple of factors to consider when searching for the Best Automatic Espresso Machines. You need to take your time to understand these factors as they will help you choose the unit that is the right fit for you. Read on to learn more. You need to purchase an E﻿spresso Machine that is easy and convenient to use. Most of the Espresso Machines are automatic so finding one may not be a problem for you. You can even find units that can help you make more complicated Espresso drinks such as cappuccinos with the press of a button. If you are not careful, you may end up with an Espresso machine that is easier to use but difficult to clean. Make sure you have a rough idea of what the cleaning process will entail before you make the final decision. You also need to factor in the cost when searching for the Best Automatic Espresso Machine to purchase. In some high end units, you are paying for the quality of materials and durability. In other models, you will be paying for the extra features they come with. You may also be paying for better testing Espresso or ease of use. In a nutshell, you can spend less but still find a capable model. You need to factor in your drink preferences when searching for the Best Automatic Espresso Machine to purchase. For example, you need to ask yourself how many boilers an Espresso Maker has can make a big difference. 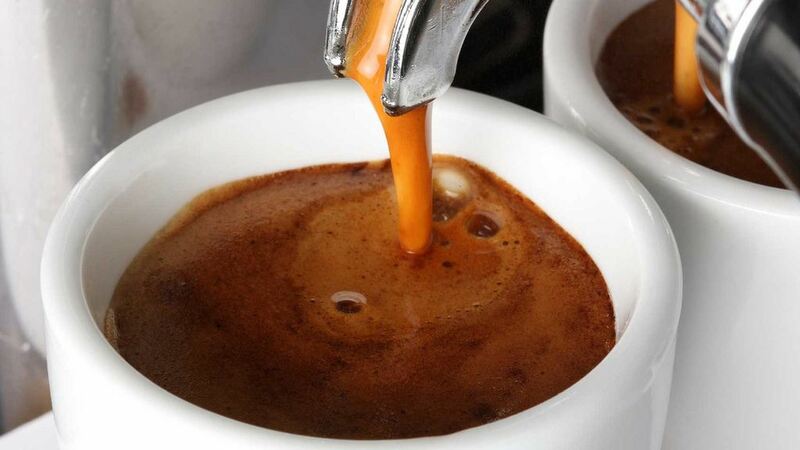 You also need to find out whether an Espresso machine uses steam pressure to create shots of the Espresso. Machines which use steam pressure are not recommended. 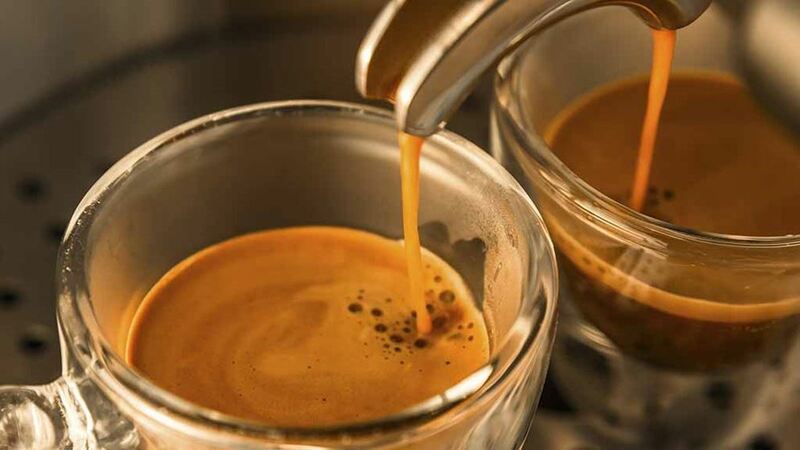 Espresso Machines, just like other appliances, might need repair or servicing. So you need to purchase your model from manufacturers that have a good customer service and support. Read several review and testimonials to find out what customers are saying about a particular company. You also need to factor in durability. You don’t want to end up with a machine that will break after a few days of use. In most cases, high-end Automatic Espresso Makers come with a warranty. A two or more year warranty means you can expect the machine to last for long. Some Espresso Machines are heavy to carry. Their size also becomes a challenge if you have a limited kitchen space. You may find a hard time finding a good place to fit it with compromising the accessibility other kitchen appliances. It is therefore a good idea to go for an Espresso Machine with a size that you can manage. You also need to factor in extra features when buying an Espresso Maker. Some of these factors include built-in coffee grinder, water filter, cup warmer, programmable settings and frothing wand. In this section, I have featured top 5 Best Automatic Espresso Machines on the market. There is a good Espresso Maker that I use so I have included it as well. De'Longhi ECAM23460S Automatic Espresso Machine is a compact espresso machine with a sleek design. Its size and design allows you to fit it anywhere in your kitchen. You won’t find any problem storing or moving it around. One of the top features that I like about this model includes a single touch hot milk system that lets you press just a single button and wait for the machine to do the rest of work for you. Other features that I like include programmable menu settings and an easy-to-use digital control panel features that control auto off, start time, coffee strength, temperature and cup size. You can set the machine to get five different coffee strengths of four different cup sizes. Compact and sleek design for easier storage and movement. Produces some of the hottest coffee you will ever taste. A dial on the milk frother which controls how foamy and frothy you'd like your coffee to be. The model automatically indicates when it is time to tidy up. Some of the appealing features that I liked about this model include high-grade zinc and aluminum die-cast construction, PID regulated temperature control which allows you to regulate brew temperature, a 15 bar pump which pre-infuses coffee grounds to maximize flavor, and swivel mounted steam wand which allows you to position your pitcher as required for efficient froth control. Dedicated hot water dispenser for hotter coffee brews. Easy to clean compared to other models. A wide range of tools are included in the package. Ability to adjust brewing temperature. Superfluous grounds will collect and accidentally mix in your drip tray. Breville BES920XL Espresso Machine allows you to enjoy espresso brewing in the comfort of your own home. 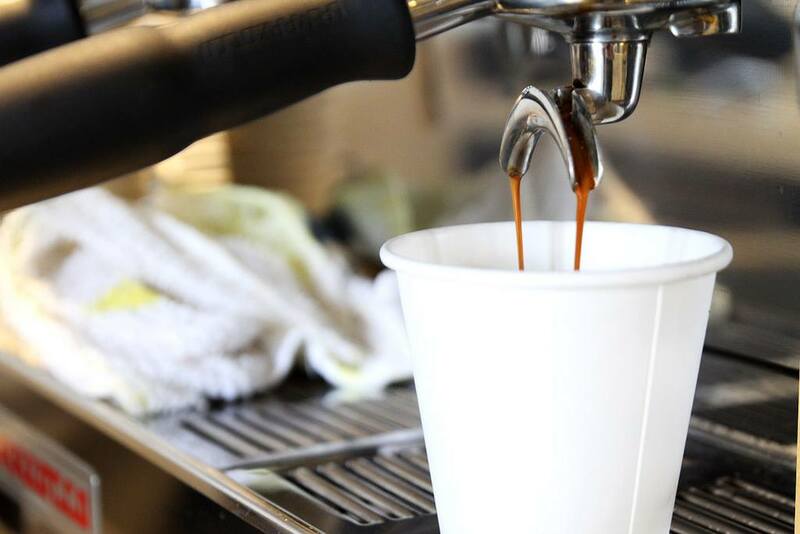 You no longer need to take your Espresso Machine to the commercial cleaners. This model can be cleaned at home which might save you a lot of effort, time and possibly the maintenance fees. Its features are almost the same as those of Breville BES870XL. So you basically get a machine with high-grade zinc and aluminum die-cast construction, PID regulated temperature control which allows you to regulate brew temperature, a 15 bar pump which pre-infuses coffee grounds to maximize flavor, and swivel mounted steam wand which allows you to position your pitcher as required for efficient froth control. Just like other models designed by Breville, this model also comes with programmable options which allow you to customize your perfect cup at any preferred time of day. All you need is to program the espresso shot volume, preferred temperature and auto start time. Portafilter requires a little more energy to lock in place. If you are looking for a compact and elegant espresso machine, Nespresso Pixie Espresso Maker might be a good pick for you. This machine is designed from ABC plastic which not only make it last longer but also makes the machine look urban and modern. It is packed with some interesting features that make it worth your money. The machine is available in many vibrant colors such as black, brushed aluminum, lipstick red and brown. These are colors that you might want if you want your kitchen to look great. 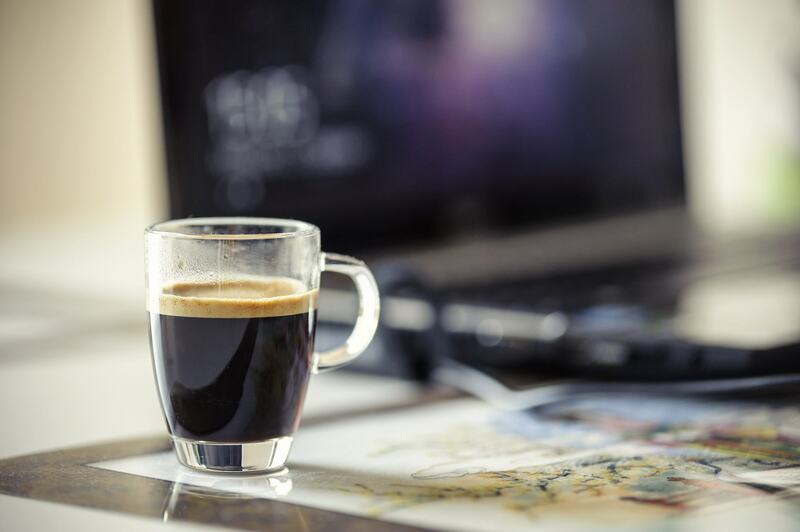 This Espresso Maker is completely automatic and works perfect with coffee capsules allowing you to make your favorite espresso quickly that you thought. It is simple to use that it only requires you to insert a coffee capsule and select the number of shots you need. The machine will make your shots within 30 seconds of pressing the button. Very user-friendly Espresso Machine you will ever buy. Cleaning this coffee maker is also hassle free. Provides consistent taste every time. It’s so intuitive to operate and ergonomically designed. Quieter than a full-sized models. The machine’s capacity is very small so might not be a good pick for large families. Nespresso Citiz C111 Espresso Maker is the ultimate Espresso machine that I own. I purchased this model some few months ago and it has not let me down whenever I want to taste some Espresso shots. With Just a push of a button, I’m able to brew a steaming hot coffee to quench my thirst. The machine’s slender design is one of the features that I like most. It occupies a little space so I don’t need to sacrifice the space of other kitchen appliances. This model comes with a separate milk frother that enables me to top my shots with a creamy layer of milk froth. I also like this model because it does not involve a lot of procedures to insert the capsules. Within just 25 seconds of pressing the on button, I’m able to brew a cup with this machine. This Espresso Maker also features a convenient foldable cup shelf which can accommodate even tall glasses. Made of high quality materials so it is durable. Turns off automatically if it is not in operation after 9 minutes. Can be programmed to deliver any amount of coffee you require. The machine I own, Nespresso Citiz C111 Espresso Maker, is the one that stand out from the rest that I have reviewed above. It comes with all the features that I want in order to make a tasty espresso shot. Customers who have used Espresso Makers have also posted positive reviews and good ratings which you may help you make an informed decision. Most of them praise it due to its slender design, high quality espresso shots, and programmable features.